with great code and software design. Web Solutions. Mobile Applications. Internet of Things. Skilled, agile and always on time. We love trying new things, inventing solutions and helping customers to be ahead of their competition. Have an idea for a new product or want to make your existing service even better and smoother? Get in touch with us and we’ll find the best way to make it. 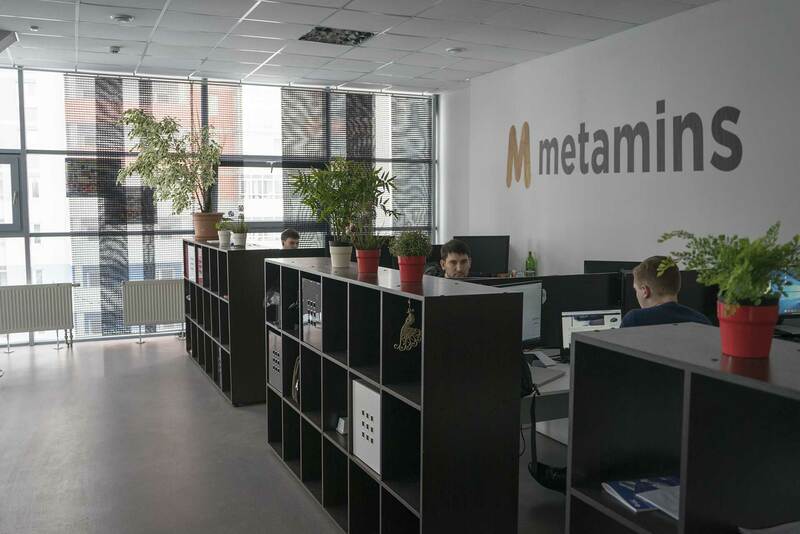 We work in a dynamic and fast-paced environment; our teams are continuously raising the bar on customer experience by advocating and inventing for customers, playing a key role in leading the way towards Metamins ultimate goal to be the most customer-centric company. 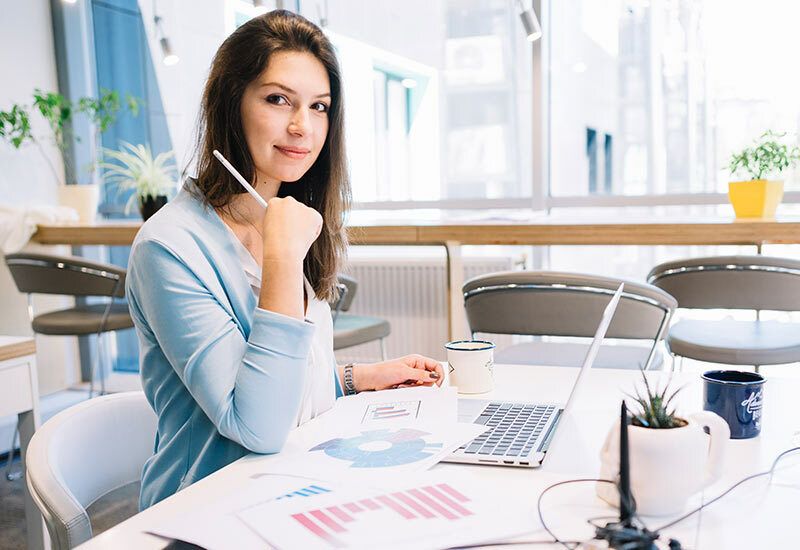 We offer full-stack development services, mature project management processes, and proven experience with top-class brands to turn your business ideas into reality. Just contact us and we’ll get back to you ASAP with a free, no-obligation quote.